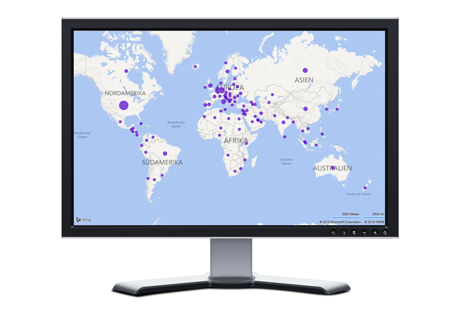 Every year AV-Comparatives conducts a security survey asking users their opinion and preference on security products. In our global survey we ask users on various security related topics. The opinions and preferences from the end user community provide us with valuable feedback. The results help us increase the relevance and value of anti-virus software testing. We want to thank all who join the surveys and spend their time to complete them. The security survey can be seen here. Download PDF here. 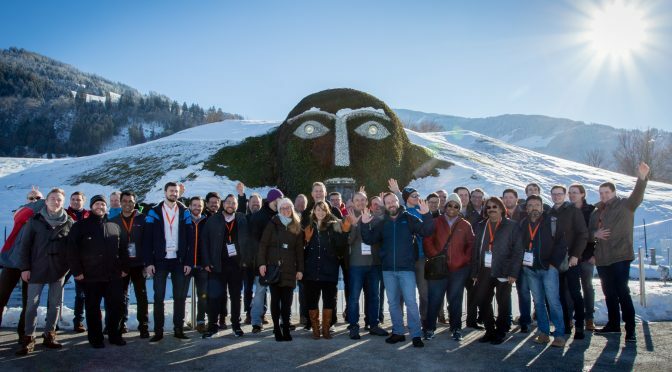 AV-Comparatives’ security conference and Awards Ceremony for 2018 was held on 4th and 5th of February 2019 in Innsbruck. 36 security specialists from 12 different countries, representing 3 continents, attended the event. 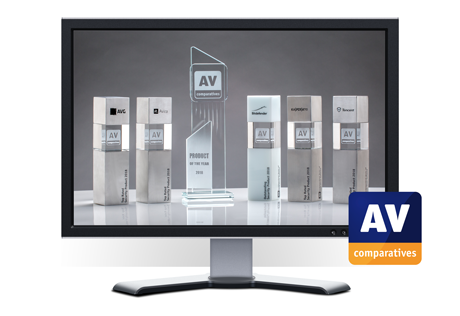 Awards for the best products in AV-Comparatives’ 2018 antivirus home-user public test series and approved enterprise products were presented to their respective vendors, and some important current IT topics were discussed. On February the 7th we will announce the award winners and publish the 2018 Summary Report for Consumer AV security products. Our annual Awards Ceremony will be held in Innsbruck on 4th and 5th February 2019. The first day will feature a seminar with leading international speakers, and the second day will be a social event to celebrate the 2018 award winners. 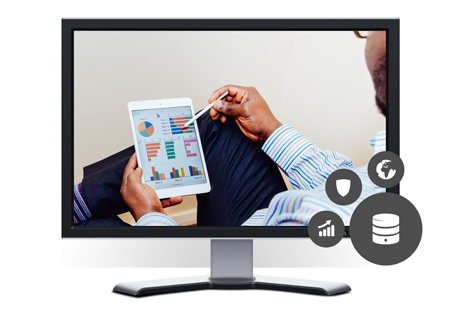 The second half-year report of our Enterprise main-test series containing a Real-World Protection, Malware Protection and Performance Test has been released. Also product reviews are included. Read the report for details.